Come and create hand made gifts and don’t worry about the mess! 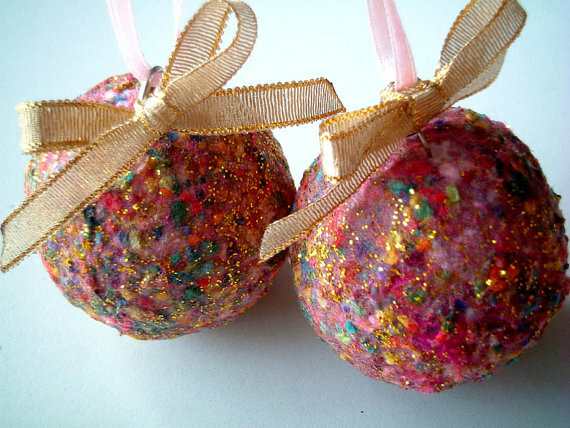 Your child or you and your child can select from a wide range of gift craft ideas, including handmade ornaments, mini acrylic paintings and other projects that make great gifts and can be done in the time of a child’s attention span!! Parents must stay with children under age 7, but children above 7 can be left for the session. Drop-offs must sign a waiver at the time of the class. Each project is just $5.00 and you may buy multiple tickets or buy more on site.